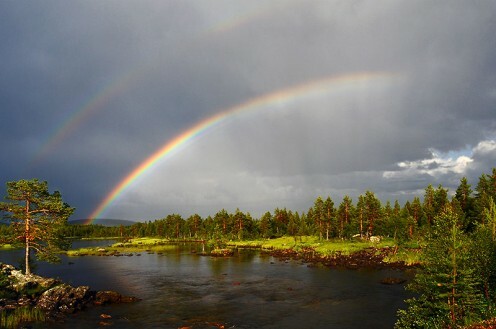 The 50 most common good luck symbols, from lucky insects to animals and plants. This is a compilation of superstitions & old wives' tales about body parts and the body. 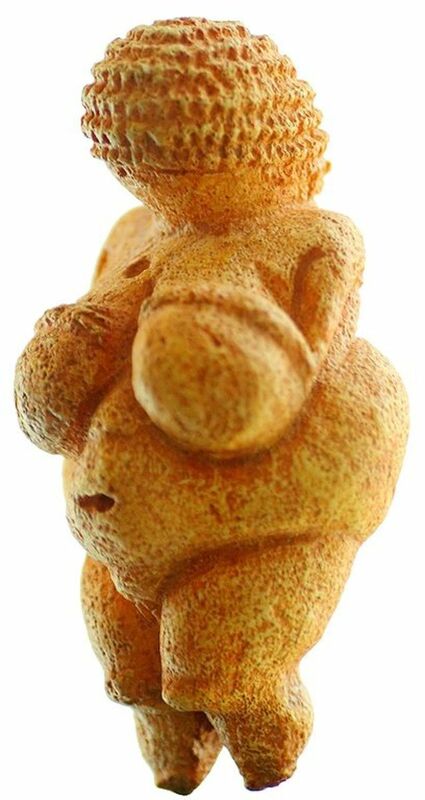 Throughout time, many cultures have worshiped the image and concept of a mother goddess. 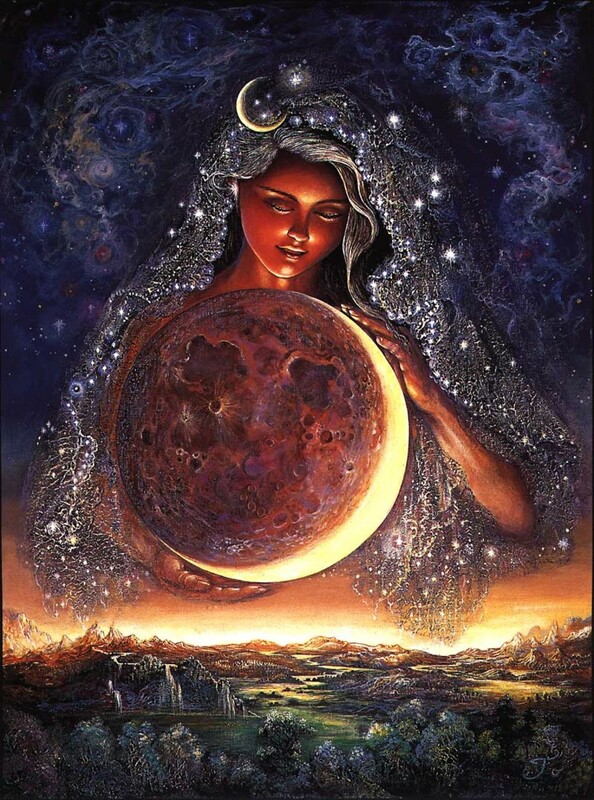 Find out how this goddess manifested in many cultures around the world. I grew up in a home rife with superstition. 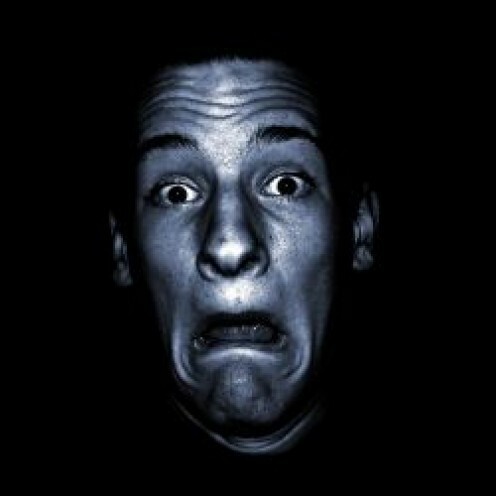 It seemed as though unseen entities bent on wreaking havoc in our lives were always within earshot. 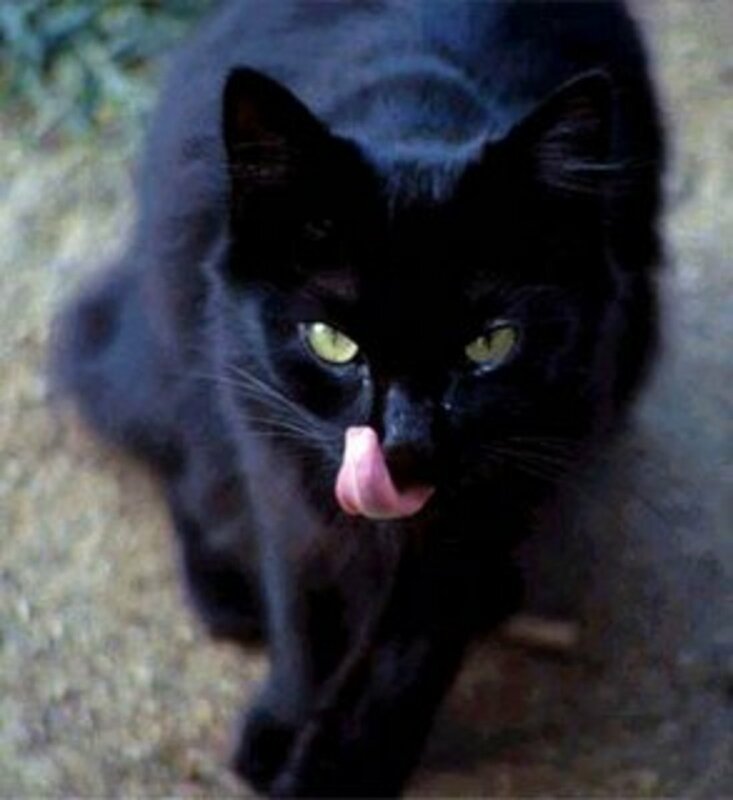 Fortunately, there were ways to ward off bad luck before it happened. 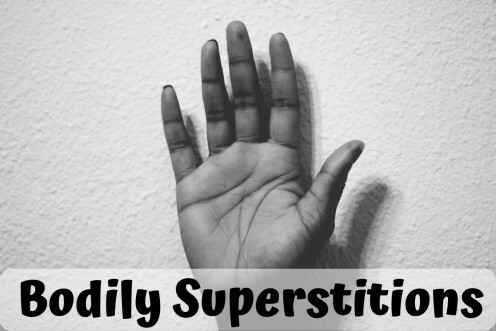 The following are a few examples of superstitions and how they can be interpreted. 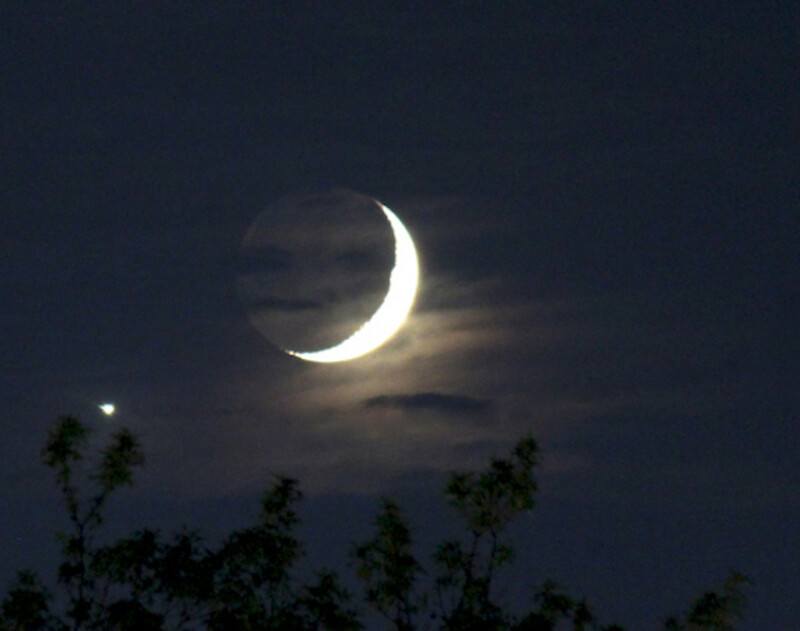 The moon is believed by many to have an influence on our physical and mental condition; it doesn’t. 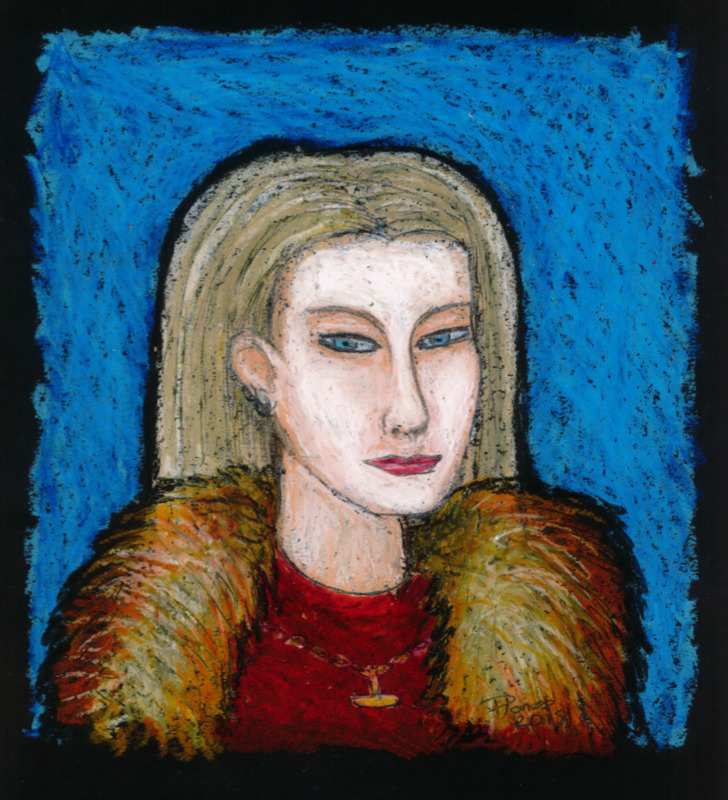 A Scottish folktale set during the times of Viking raids around the Western Isles, pitches Norse magic against that of the local Gaelic inhabitants. There are many legends and myths about birds. 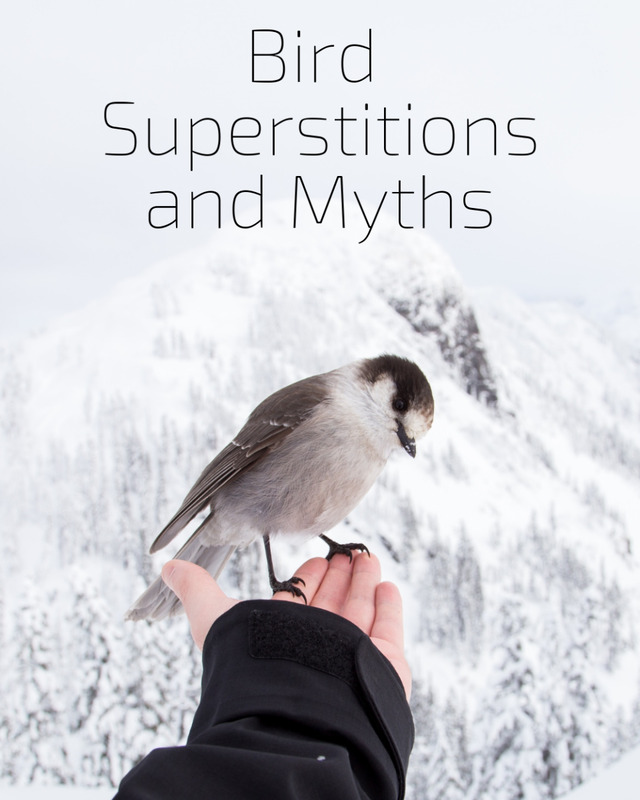 Learn more about bird superstitions, including some of the myths surrounding pelicans, owls, ravens, magpies, blackbirds, doves, and pigeons. Amulets have been used for centuries in cultures the world over to protect against evil and negative energy. 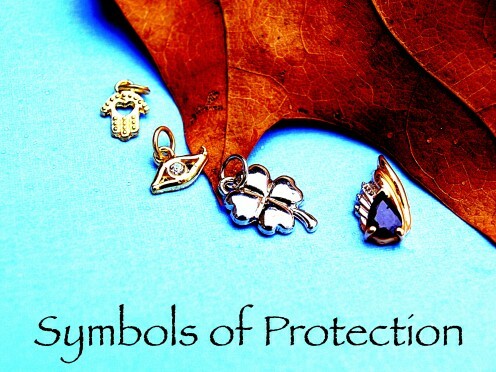 This complete guide covers the many types of amulets and their protective properties. 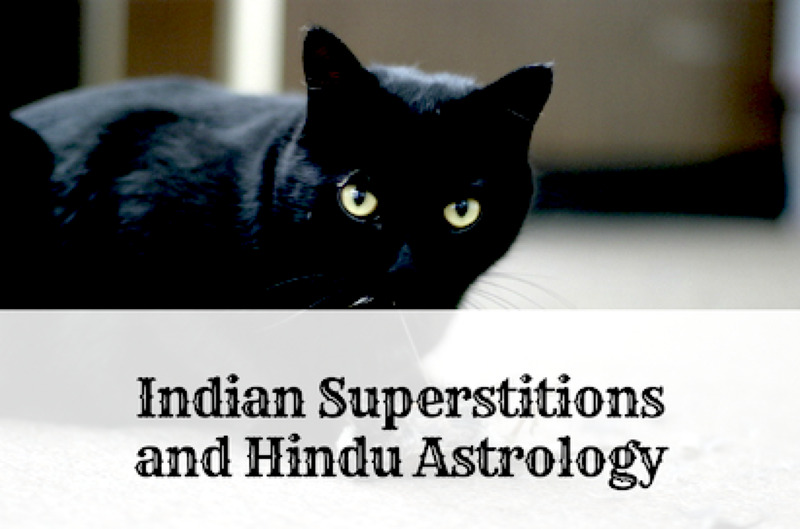 Like any other country, India has its own beliefs and superstitions. 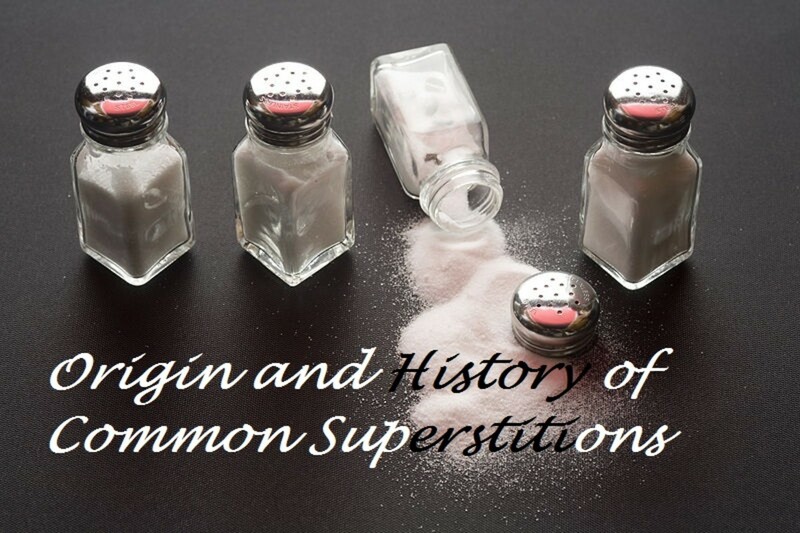 This article will help you expand your knowledge of the culture and understand how these superstitions came to be. History is full of legends that continue to mystify and entertain throughout the centuries. These legends come from cultures all over the world—some are held as strong beliefs, while others have faded away with time. 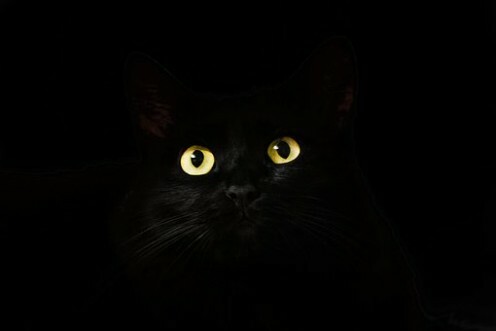 Many people hold at least one superstitious belief. Find out if there's anything to our paranoid practices. Dragons sometimes take human form and beguile humans into a romantic affair. Dragons are generous and tender lovers, however you must keep your promises. 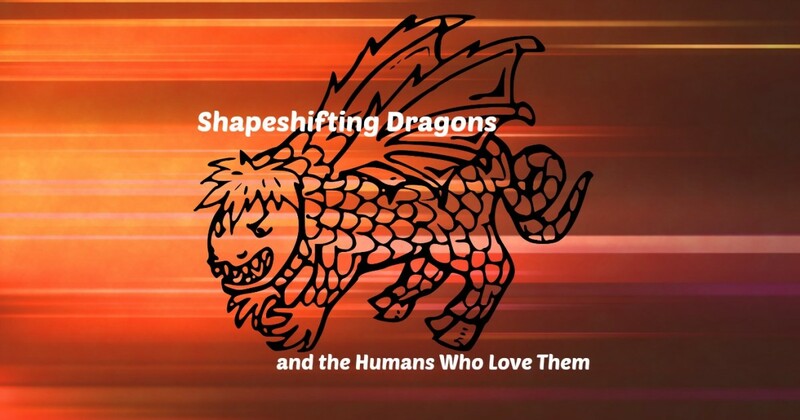 Enjoy three stories of dragon love. Legends throughout the world have spoken of a race of giants that once walked the Earth. Is there any truth these stories? 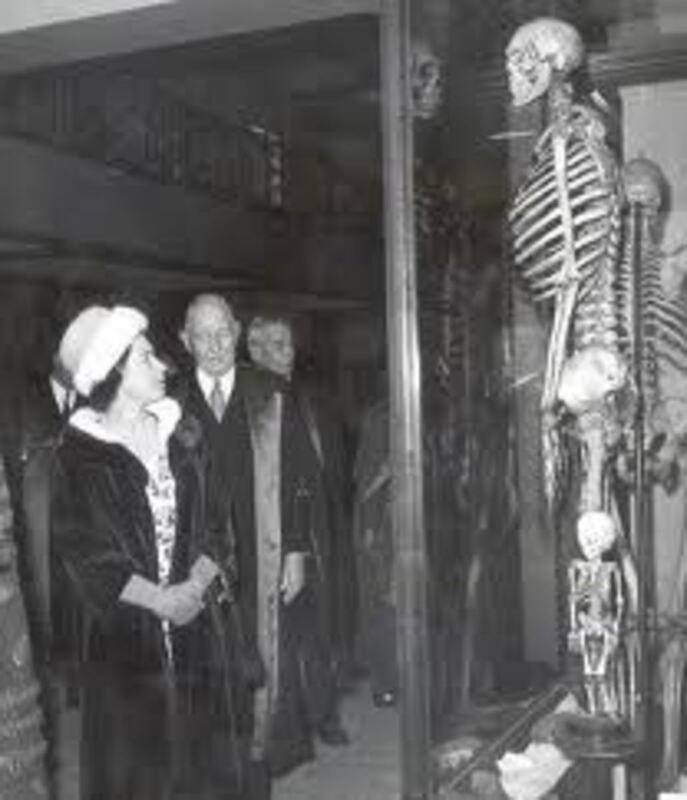 Did giants actually exist in the remote past? Did Giants Once Walk the Earth?